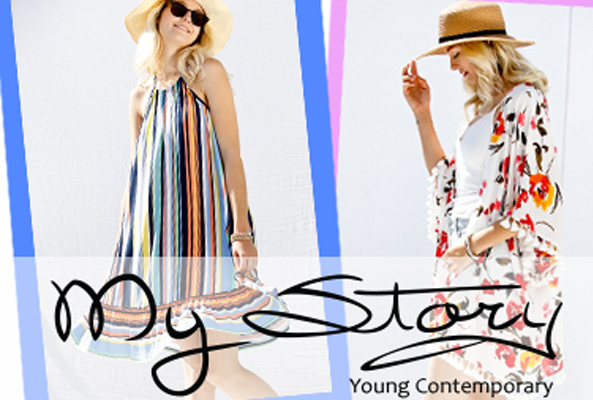 My Story is a leading wholesaler of contemporary women's fashion with a long history in the heart of the Los Angeles Fashion District. 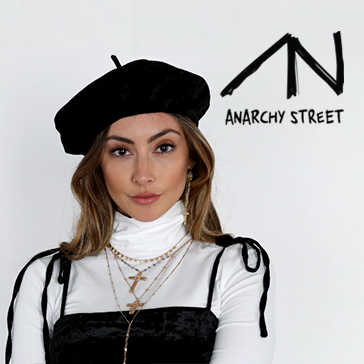 Our parent company was founded in 1991, and ever since, we have sought to push the boundaries of fashion that gives our look a stylistic and competitive flair. Always striving to be fashion forward, My Story combines a healthy respect for yesterday's trends and an excitement for tomorrow's bold styles.